Host your classic Aussie Easter picnic or barbecue at one of these beautiful spots close to you! Blackbutt Reserve is perfect for nature-loving couples and families. There are animals galore, and opportunities to get up-close and personal with some of Australia’s wildlife. Not to mention, there are a ton of picnic areas and barbecue facilities on-site, great for hosting an Easter lunch with the extended family. Perfect for adventurous couples who love a good hike and breathtaking views. The picnic area is located in a prime spot—Heaton Lookout, which means you’ll be treated to a gorgeous scenic backdrop as you enjoy your Easter feast. Speers Point Park has everything couples and families could need for their Easter celebrations. The kids can spend hours on the giant playground while parents cook up a barbecue. You can also stroll around the beautiful lake, kick things up a gear with a cycle or take advantage of the exercise station. 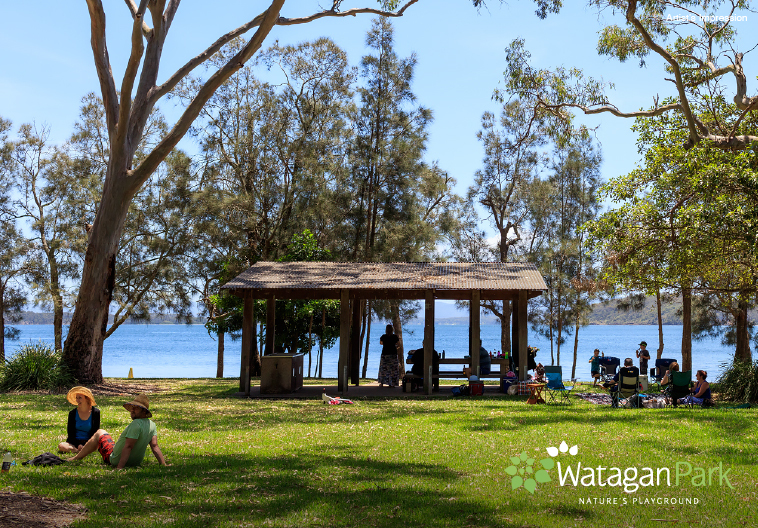 For more stories on living, creating and exploring the local neighbourhood, read the Watagan Park Wanderer Magazine here.